Bio-Identical Hormone Replacement Therapy — Is It For You? Bio-identical hormone replacement therapy is a cornerstone of my practice philosophy for adults in mid-life and beyond. One of the most important parts of healthy aging is the restoration and balancing of the hormones that we are losing with the passage of time. There has been a lot of controversy about hormone replacement therapy, but a lot of the confusion and negative press has been in relation to conventional pharmaceutical versions of these hormones, primarily estrogen and progesterone for women, which turned out in several studies to have lots of negative effects on the women who took them. 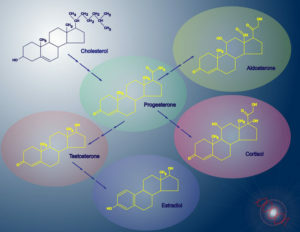 It’s important to understand the difference here: bio-identical hormones are, molecule for molecule, an exact match for the hormone your body made in the first place, as opposed to the conventional pharmaceutical options that are still being marketed, promoted and prescribed, which are not. This is an extremely crucial difference, and one that’s important to get when deciding on a plan of hormone restoration. As early as our mid- to late-30s, the body’s hormone production begins in general to shift and slow down. In women, this results first in the phase called perimenopause, and then eventually around the age of 50 or so the state of menopause occurs, which is defined as one full year without a menstrual period. Men experience a similar decline in their testosterone levels, but somewhat more gradually, without a dramatic demarcation point like the cessation of menses for women. Hormones play an extremely important role in our overall physiology on so many levels, and as we age, it is absolutely crucial that we replace the hormones that are diminishing and also to keep a careful eye on their balance in the body. For women, this means replacing estrogen, progesterone and sometimes testosterone, which women also have in their bodies, but in smaller amounts than men. The estrogen must be replaced in a proper proportion and balance to progesterone. 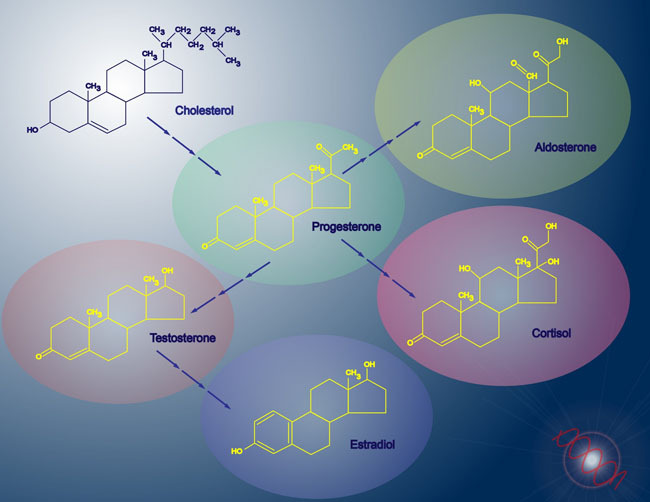 We must also ensure that the estrogen is being metabolized safely and that there is a healthy balance between the three major types of estrogen, which are estradiol, estrone and estriol. For men, we need to look at replacing diminishing testosterone, and also to monitor estrogen levels, which men also have in their bodies but in much smaller amounts than women, and which can sometimes become unbalanced in relation to their testosterone levels. We also need to look at some other types of crucial hormones: HGH (human growth hormone), DHEA (dehydroepiandrosterone) and thyroid hormones. 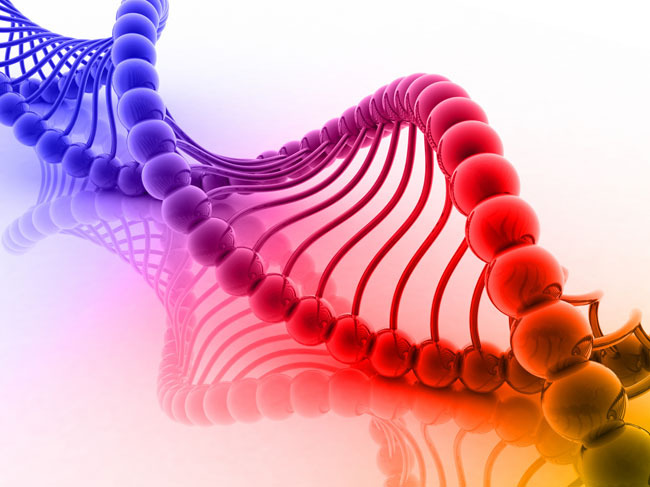 Thyroid hormones in particular are an area of concern, as they are critical to a multitude of physiological processes in the body, and imbalances/deficiencies in these key hormones are often left undiagnosed until more careful testing can be performed. Upon examination of a patient’s symptoms and blood work, I often uncover a subclinical or even more overt thyroid hormone deficiency that has been missed previously, or sometimes the autoimmune thyroid condition called Hashimoto’s thyroiditis. At this time, I can prescribe a carefully tailored dose of natural thyroid hormone (usually Nature-Throid) to help boost and balance these crucial hormones, which oftentimes can help a patient to feel much better relatively quickly. Bio-identical hormone replacement therapy, then, is an integral part of my work with my patients to help them find their best state of health and vitality all throughout their adult lives. If you are not yet my patient, but are interested in this kind of individualized hormone replacement and balancing, I invite you to make an appointment to come in for a complete health evaluation, comprehensive lab work, and a bio-identical hormone replacement plan customized for your needs and lifestyle. Appointments can be scheduled by calling (310) 315-5483. You can also check out the Articles section of this website for more detailed information. I look forward to meeting you soon, and to helping you along your path to optimal health and longevity!